HiyaWorks.com is the first online property being launched by Crimson Angle. Crimson Angle is the holding company of HiyaWorks.com and holds all rights to it. Crimson Angle is focussed around building people centric online properties. The company was incorporated in 2015 under the Companies Act, 1956 as Crimson Angle Private Limited. Driven by innovation, creativity, an experienced leadership team and a strong culture of entrepreneurship, our vision is to make things easier for our users through convenience, superior user experience and simplicity across all it's products. 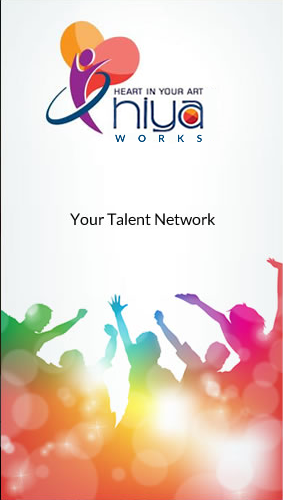 The company is starting with it's first online property in the form of HiyaWorks.com (in short Hiya), a social networking platform for artists which is a single integrated and comprehensive ecosystem for various forms of Art and Creativity. With onslaught of Mobile network and Smartphones, penetration of Internet is growing exponentially. And with the advent of new age E-Commerce properties and Market Places, everything is becoming democratized, especially in developing countries like China and India. Various forms of art predominantly have been the privileges of a few and heavily dependent on the network that one commands. This is a space which needs to be democratized. Historically career in various forms of Art has been challenging, with limited space and scope for mass participation. However, with Millennials and Gen Z being more demanding about career choices and at the same time appreciating art in various formal and informal channel, art is becoming more and more accessible, however it is constrained because of logistical challenges. HIYA is a single unified social networking and utility platform for Artists. It is relevant not only for Individuals and Groups, but also for Training Institutes & Art Schools and Event Organisers, making the platform a complete ecosystem for Artist & Creative people, from amateur to professionals. Durjoy is a proven entrepreneur and an industry leader, with many years of experience of working across various geographies (North America, Europe, Asia Pacific and Middle East). In the past, he has managed multiple profitable business and has grown some of the businesses multiple times. In over last 10 years, his focus has been to understand consumer behavior with the use of data in the field of Digital marketing, Analytics, Consumer Experience & Engagement. Durjoy has graduated from Birla Institute of Technology, Mesra with Electrical and Electronics Engineering. He completed his MBA from Indian Institute of Management, Lucknow. His creative exposure lies in Theatre, Photography and Music, and he continues to practice them. 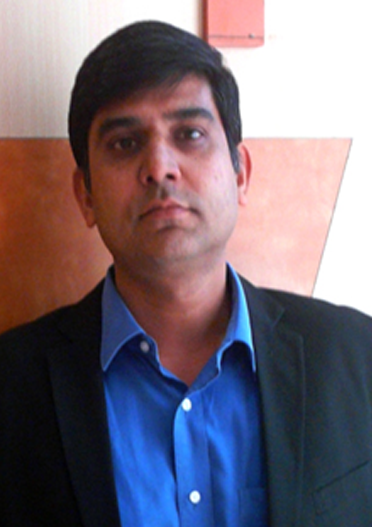 Manish is a successful entrepreneur, having started his entrepreneurial journey 15 years back in field of Education. His company, LIQVID, which he founded in the education technology space, was one of the first company to be funded by Softbank in India. His experience lies in managing large teams and growing start up business. Manish has graduated from Birla Institute of Technology, Mesra with Electronics & Communications Engineering. 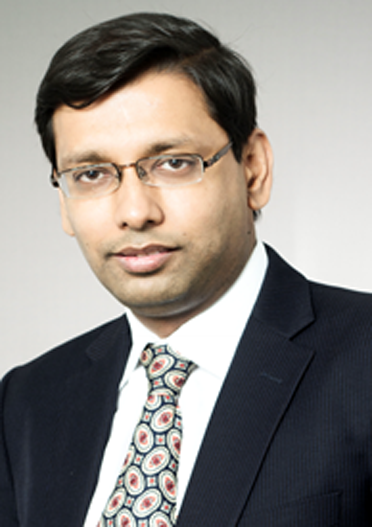 He completed his MBA from Indian Institute of Technology, Delhi. His creative exposure lies in Theatre. Investors: If you are an interested investor, please get in touch with us at investor@crimsonangle.com.